How will your board react when they see your end-of-year numbers? Pleasantly surprised? Shocked? Neither reaction should occur if you regularly prepare a rolling forecast. A rolling forecast, according to the Corporate Finance Institute (CFI), is a type of financial model that predicts the future performance of a business over a continuous period, based on historical data. It uses an add/drop approach that drops a month/period as it passes and adds a new month/period automatically. Among Dashboard clients, those with rolling forecasts are consistently the highest performing institutions. They have the information they need to adapt to changing conditions, which helps them manage risk exposure. Those who rely only on an annual forecast can also achieve good results, but with less consistency. They have more ups and downs over time. Some best practices suggest that you should be forecasting at least four to eight quarters past your current quarter’s actual. Others suggest monthly forecasts extending at least 12 months past the current month. Regardless of the forecasting interval you choose, the important thing is that you forecast with regularity. With a cloud-based system like Dashboard, you already have the data and analytics you need to automate your rolling forecast. If you’ve never used the forecasting tool in Dashboard, there are resources to take you through the process. On your Dashboard Start Page click Help >> Tip Sheets and Webinars to find the step-by-step forecasting manual. Or, click Help >> Tip Sheets and Webinars and watch Save Time & Learn Tips for a More Accurate Forecast for a demo of the forecasting process. Then, you’ll use the forecasting tool s to adjust your assumptions based on your most current performance and future expectations. Still not convinced that a rolling forecast is the way to go? Consider these five truths about rolling forecasts. The performance goals set in your budget were based on assumptions made months ago. If your business environment has changed (e.g. interest rate movement, competition, branch resizing, lending boom), then your assumptions are outdated. The practice of using a rolling forecast improves the accuracy of your financial planning by keeping you aligned with changes in the business environment. 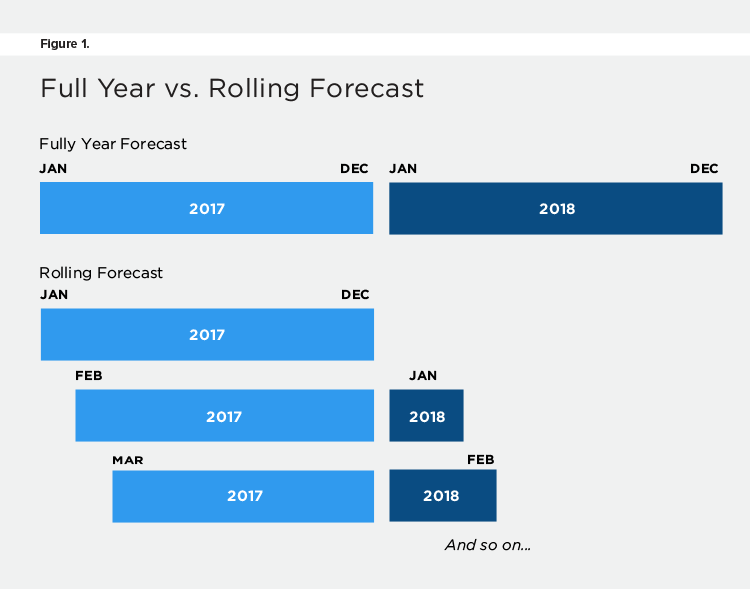 If you’re straying from your original budget and forecast, the rolling forecast process will alert you. Perhaps your loan pipeline is weaker than you thought it would be. Or too many deposits are moving to banks with higher rates. You’ll be able to account for this in your next forecast, make the CEO and board aware, and begin to formulate a strategy to get back on track. Perhaps the business environment has changed in your favor since your last forecast. Using your forecasting model in Dashboard, you can adjust your assumptions and see how your forecast would be affected if you made strategic changes. For example, you might find that deposits are up allowing you to sufficiently fund more of your loans without buying funds. The earlier you seize profit-making opportunities, the better. Studies by KPMG and others demonstrate that CEOs expect CFOs to help drive profitable growth. 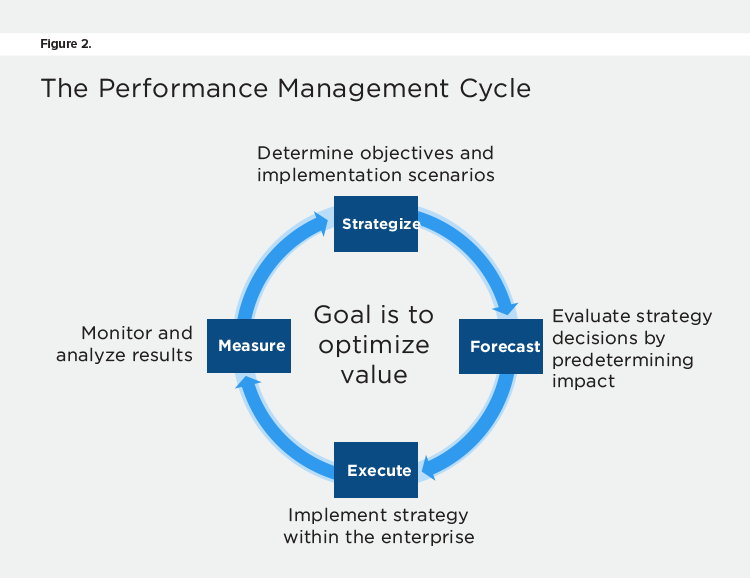 To do so, the CFO must be accessing and analyzing up-to-date performance information. 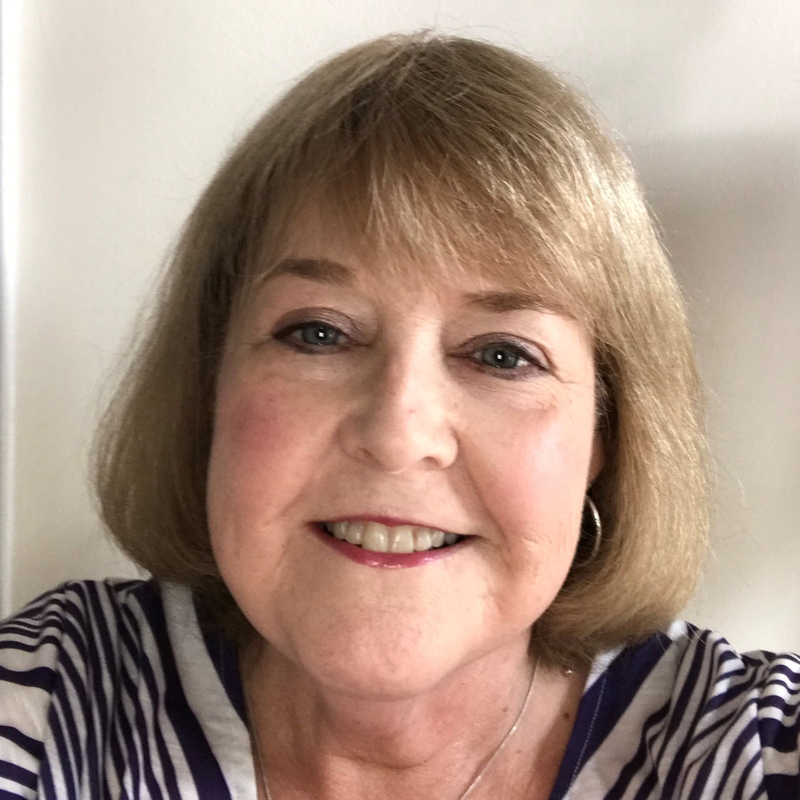 The Beyond Budgeting Roundtable (BBR) believes that the annual budgeting process is so fraught with flaws, and so despised by finance departments, that it should be replaced altogether with rolling forecasts. The organization has 10 reasons why mangers should adopt this radical change. While you may not be ready to ditch your annual budget, know this: Rolling forecasts could cut your budgeting time in half. How appealing is that proposition?